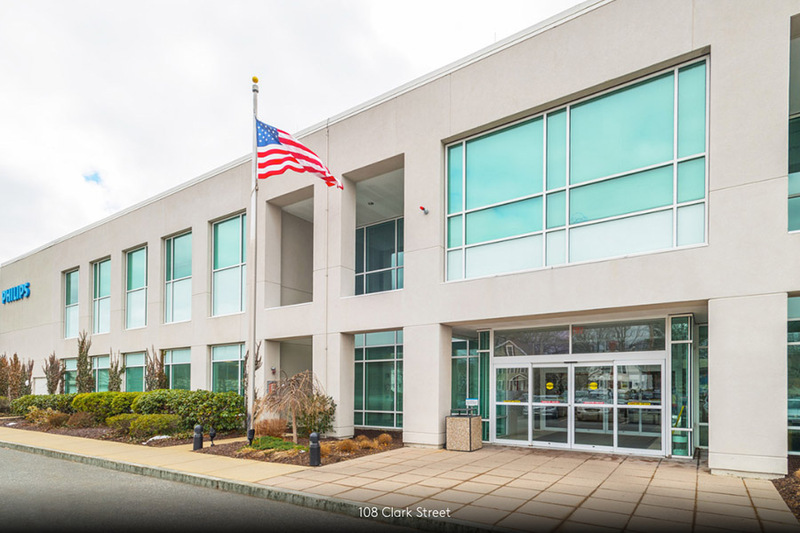 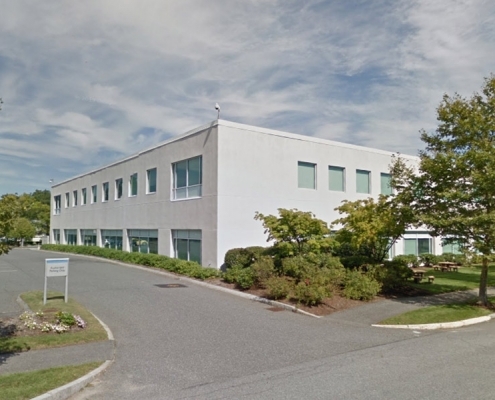 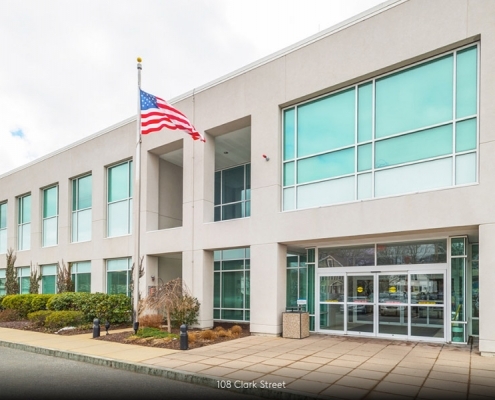 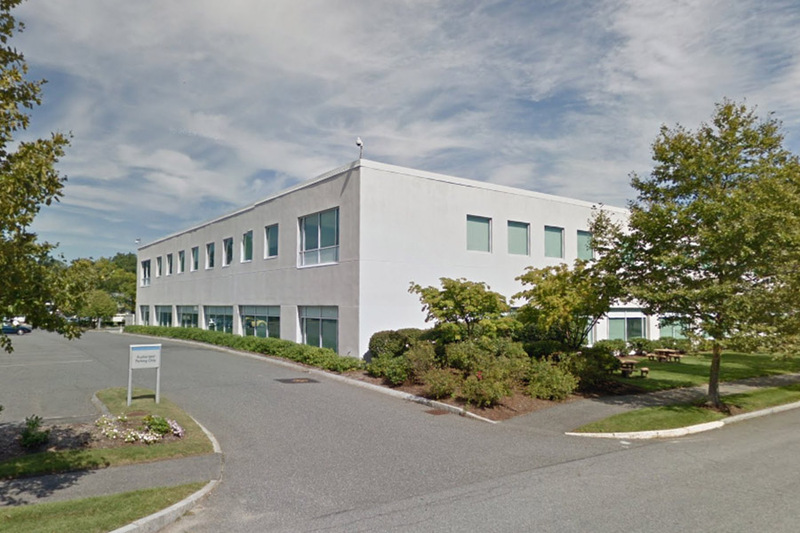 100% leased, flex & office building totaling 84,420 square feet located in Framingham, Massachusetts. 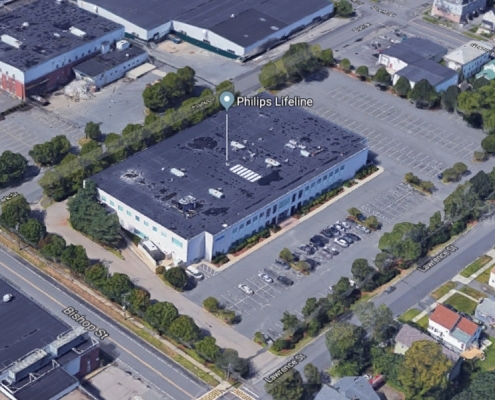 The Building is located three miles from exit 13 on the Massachusetts Turnpike and twenty miles from Downtown Boston. 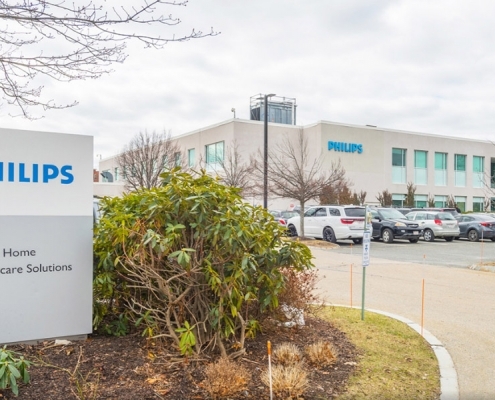 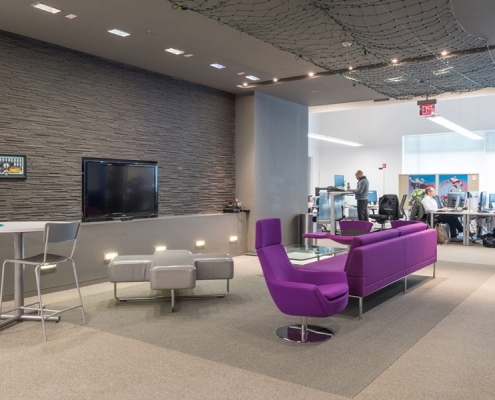 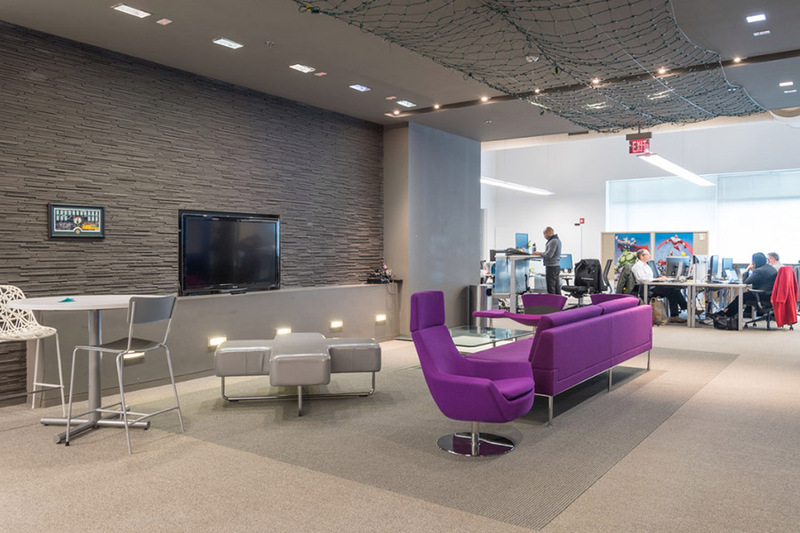 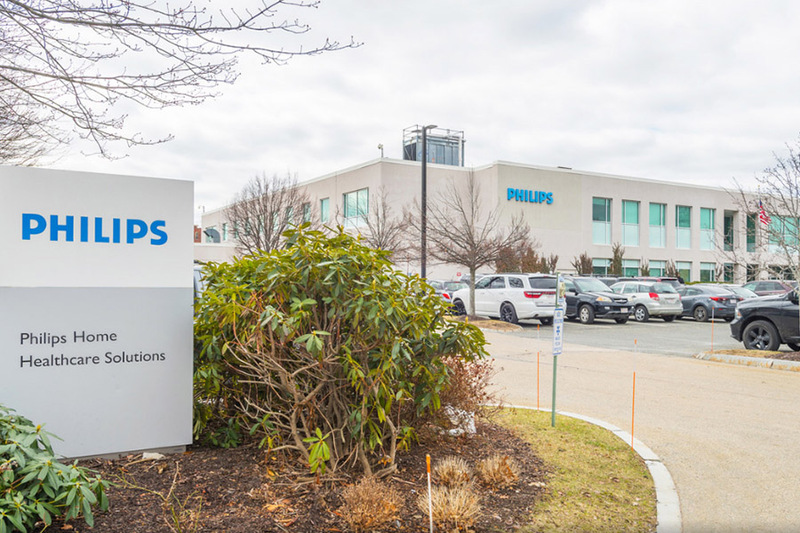 108 Clark Street is leased to Philips Lifeline, a wholly owned subsidiary of Philips. 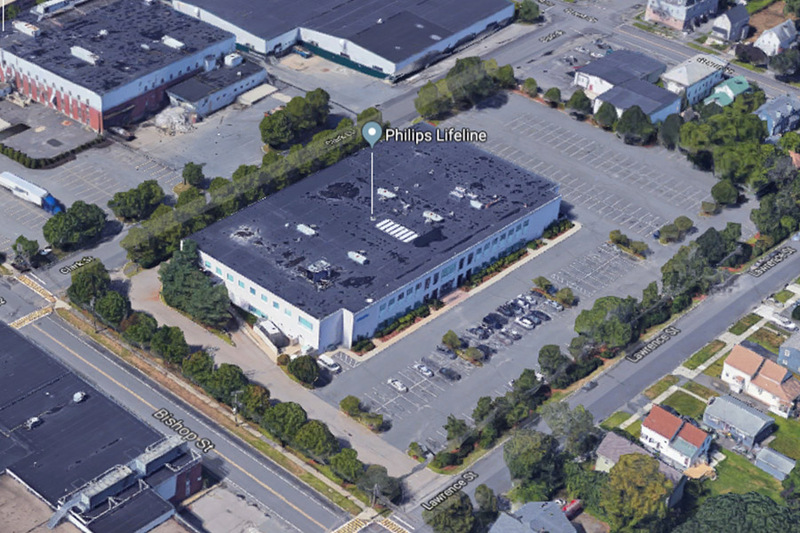 First serving as the global headquarters for Lifeline Systems, Inc starting in 1998, then serving as the headquarters and sole response facility for the Lifeline division of Philips following the sale of the company to Philips in 2006, 108 Clark Street represents a mission critical operation for the Lifeline Business.